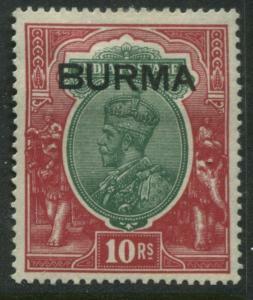 Burma overprinted KGV 1937 10 rupees mint o.g. 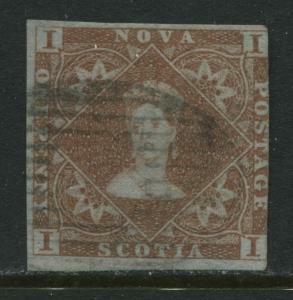 This item will be sent by CanadaPost 1st Class mail. We combine shipping up to the value of US$74.- Note if you purchase one or more items that totals US$75 or more (final auction price or fixed price listing) your items must be sent trackable mail. The Hip system is automatically set to combine shipping, but orders totalling $75 or more will be manually corrected and a new invoice sent to you showing the cost to send it by a trackable mail. 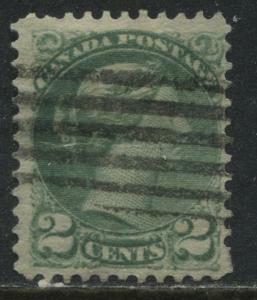 Shipping to USA will be by CanadaPost Track a Packet service. If you are are considering several items and would like to know the shipping cost ahead of time please contact us before the item ends. 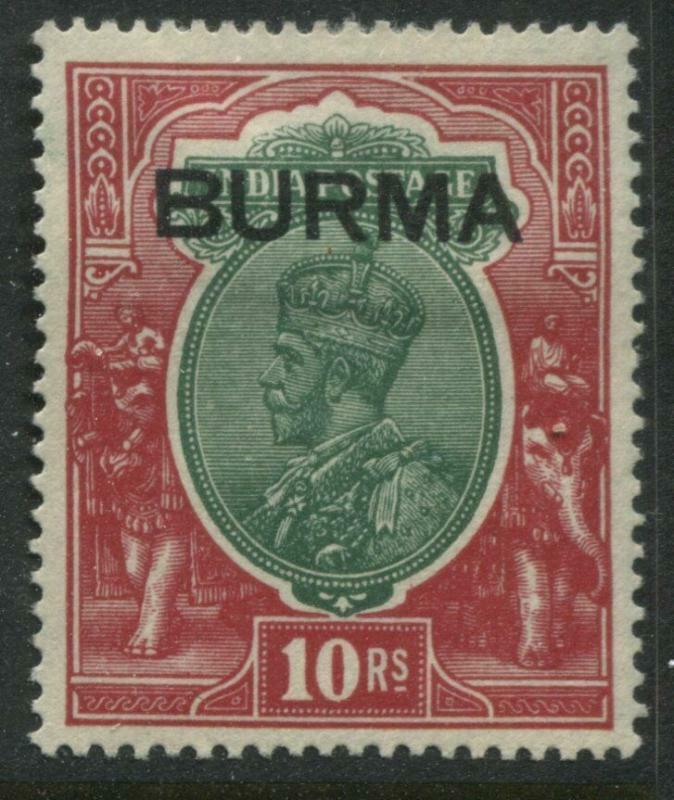 Basutoland QEII 1954 complete set mint o.g. 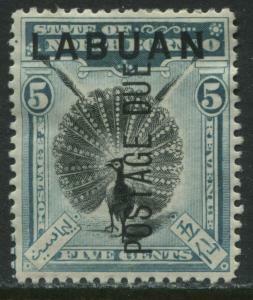 Labuan overprinted 5 cents Postage Due mint o.g.